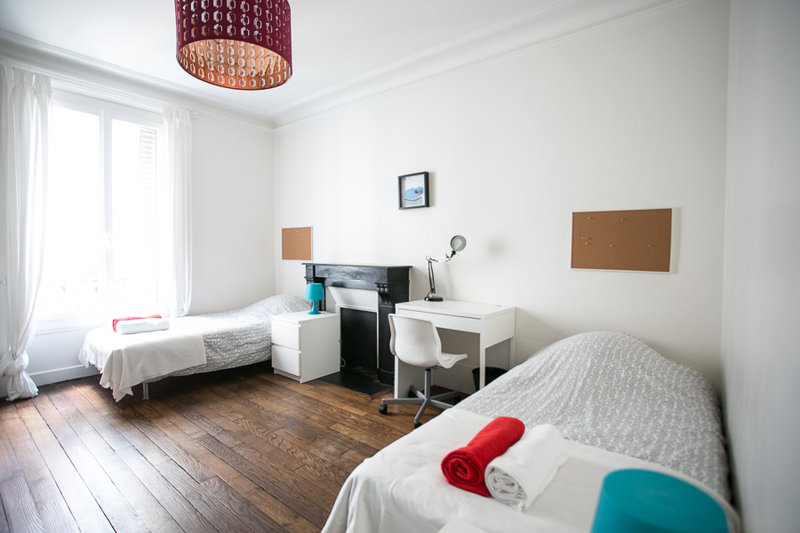 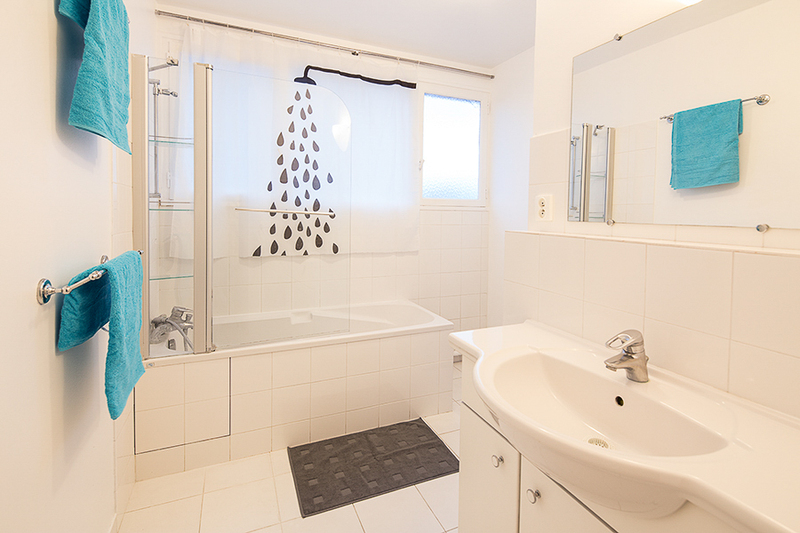 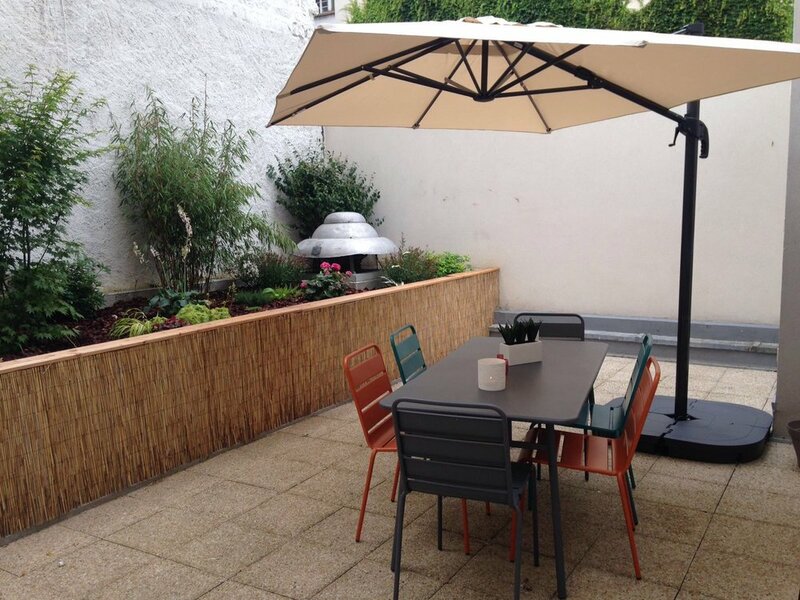 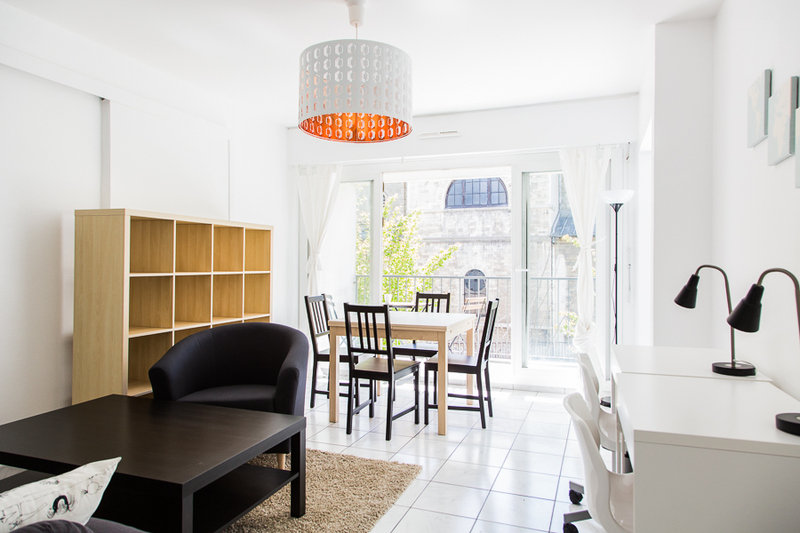 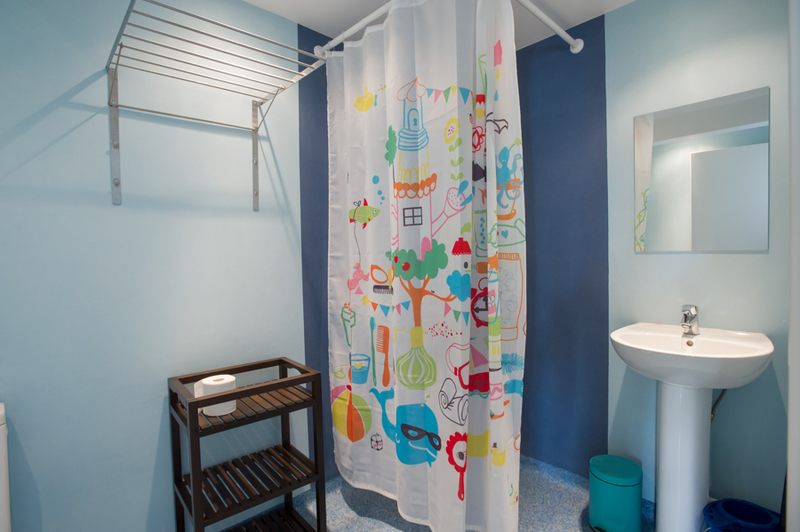 Comforts of Home has been providing quality student accommodations in Paris for years. 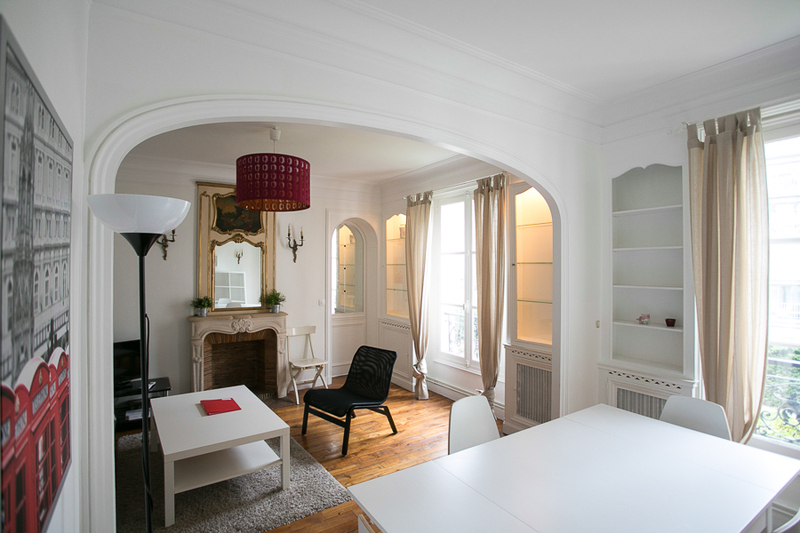 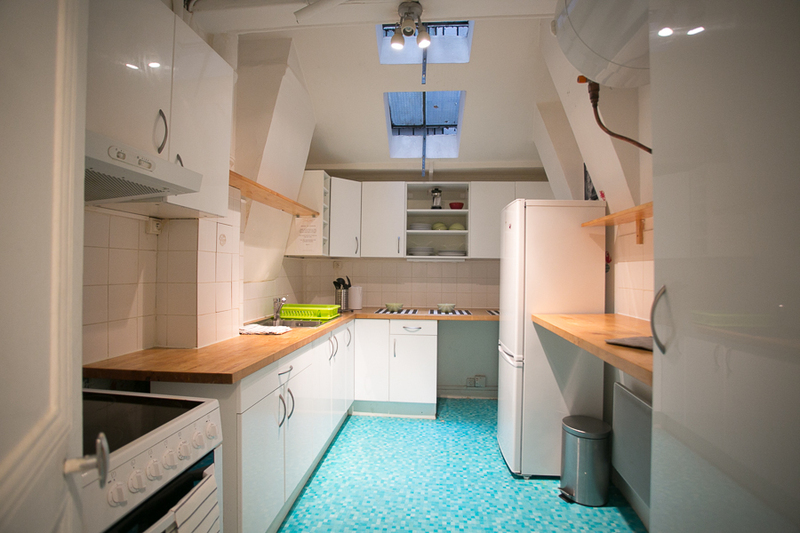 Here are some photos of our actual apartments in the City of Light. 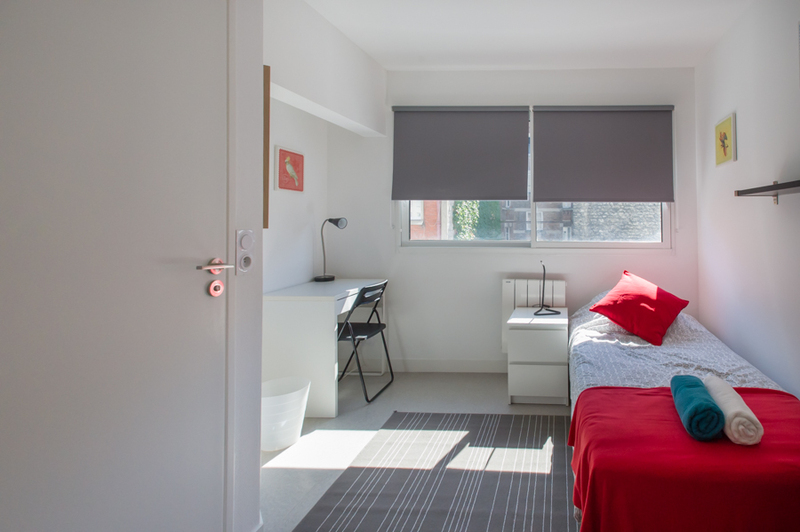 All of our apartments are chosen for their locations, as well as their nice bedroom, bathrooms, kitchens, and common spaces. 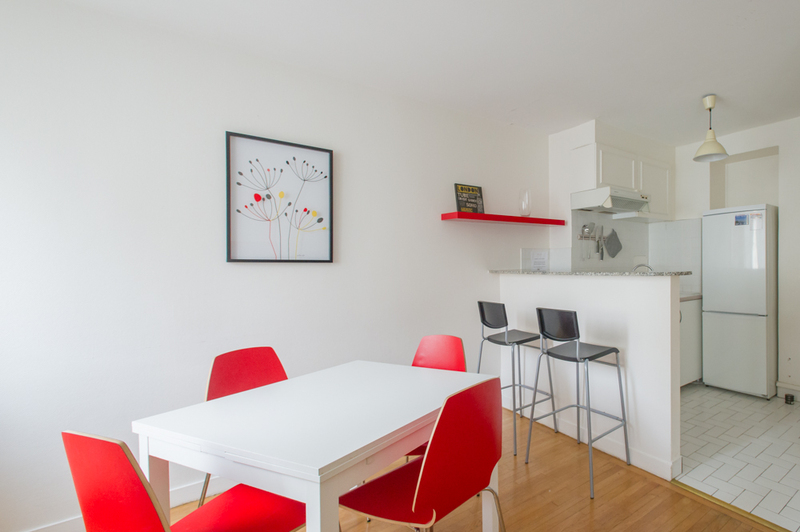 All are different, (yours might be in an elevator building with a small shower, or up five flights of stairs with a brand-new kitchen), but each captures the flavor of the city and adheres to our space and layout standards. 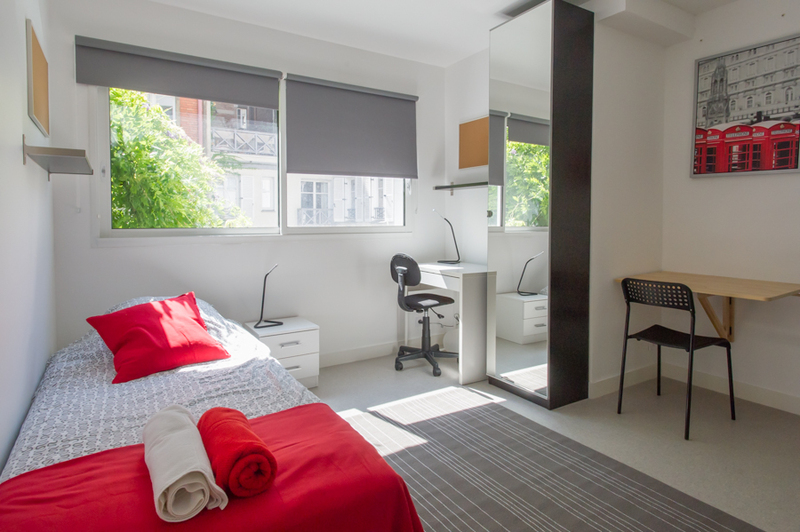 Keep in mind that these are apartments, not dorms, so you'll be living alongside families, young professionals and older people - it's a real Parisian experience. 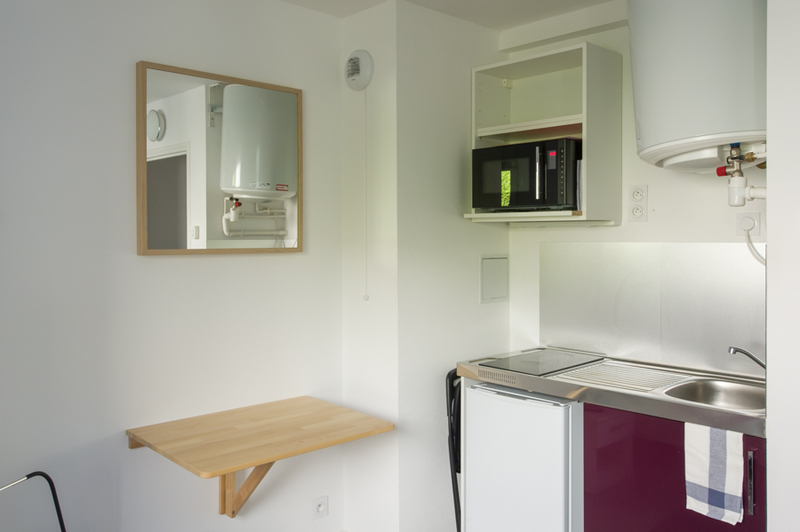 Also, keep in mind that we have apartments in buildings that were built in the 1970s, as well as in the 1770s (you can see some of our buildings' exteriors, below) - so everything is different!